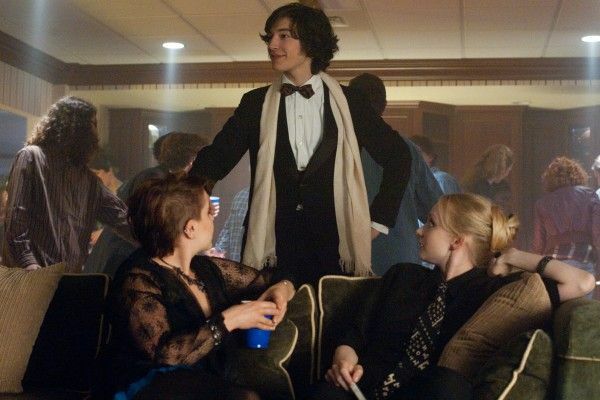 If you enjoyed the first round of images from Stephen Chbosky’s The Perks of Being a Wallflower, you’ll enjoy today’s post as we have fifteen more shots to share with you. Chbosky wrote the adaptation of his own novel and also directed the feature, which is a coming-of-age story that touches on all the keystones of adolescence. 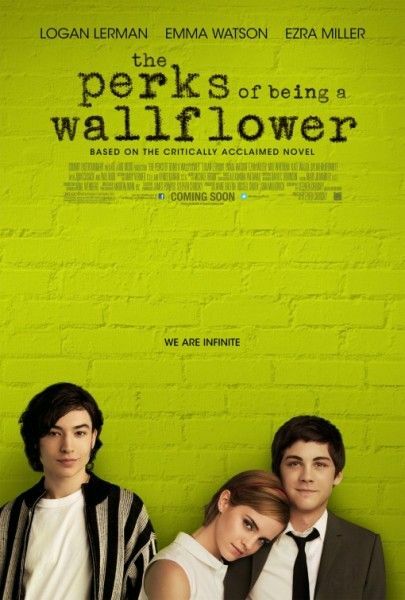 Starring Logan Lerman, Emma Watson, Mae Whitman, Paul Rudd, Dylan McDermott, Nina Dobrev and Ezra Miller, The Perks of Being a Wallflower opens September 21st. Hit the jump to check out the new images. Based on the best-selling novel by Stephen Chbosky, The Perks of Being a Wallflower is a modern classic that captures the dizzying highs and crushing lows of growing up. The film is a moving tale of love, loss, fear, hope and the unforgettable friends who help us through life.